Modern living with double glazing and well sealed properties is in some cases now causing problems when high levels of moisture are held in the warm air during the daytime and when the central heating is on, but during the night when the heating is off and temperatures drops ,condensation occurs, due to the air being static with a lack of air circulation. At night times temperatures drop both internally and externally and in the early hours of the morning the condensation occurs, usually on outside walls and in areas with restricted air flow. Ventilation helps with this problem with either Air Bricks or electrical Humidity Extractor Fans which operate automatically . 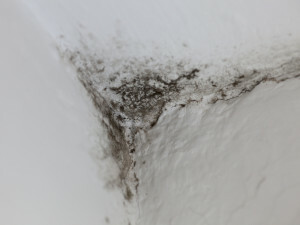 Property Remedies Ltd can advise you on the best ways to cure your condensation and mould growth problems and prepare you a Quotation for the work. 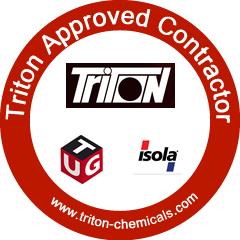 Click here to contact us about condensation or mould growth.